I loved watching and looking out for butterflies when I was much younger, especially the beautiful spotty ones. 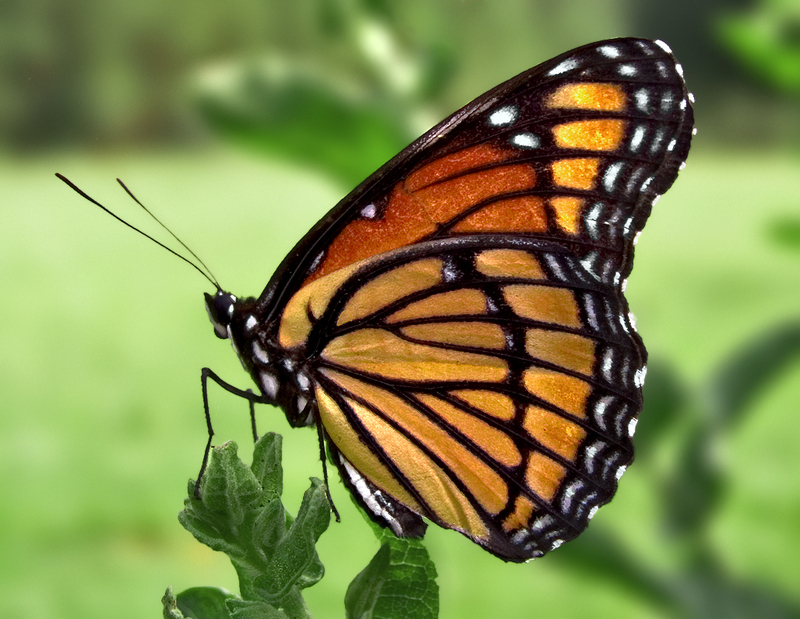 Seeing a beautiful butterfly flap its wings, in and out, is a pleasant sight to see. This morning, I saw a green and yellow butterfly just outside my bedroom window and I watched as it displayed its beauty for a few seconds and then flew somewhere else. It reminded me of the freedom we have in Christ Jesus. Christ came to set us free and make our lives beautiful. Child of God, you’re free to fly, so go ahead and fly as high as you can. Let go of anything that may hold you back. “Who the Son has set free, is free indeed”.